First of all, we would like to welcome you and we hope to have the opportunity to meet you personally this summer -in July or August- in our Intensive Tennis Summer Camp in Spain for boys and girls: Travel to Spain, learn Spanish and play Tennis in a Tennis School in Spain!! It is an International Development Tennis Camp for players aged 8 to 17 who already have experience of playing tennis (3/4 years). The campers will be in an ideal environment in which they will not only be able to reap maximum enjoyment from their stay abroad, but also enjoy the perfect conditions to practise their Spanish and develop their tennis skills under the guidance of professional tennis coaches and Spanish native teachers. 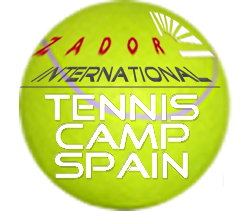 It is a tennis camp where, with a maximum capacity of 120 participants from Spain and other countries, campers are divided in goups of 4-6 players and they can expect to receive care and support of a completely personalised nature. Spanish players come from different areas in Spain and International participants come from different countries in Europe, USA and South America. Spanish language course: 3 hours per day of Spanish or English classes with teachers with extensive experience of language teaching. Tennis Camp training: 17 hours of tennis training per week Monday to Friday. Accommodation: Different kind of accommodation depending on the participants' age. Residential Tennis Camp for Juniors. *** hote-Residence with swimming pool, gym, TV rooms, full board buffet… Live-in chaperones. Also possible host family stay. 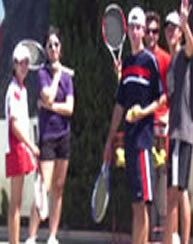 Host family stay for kids taking part in the Tennis Camp. Activities: participants at the tennis camp join up with the participants of the basketball, sailing, surfing, football or golf camps to take part in guided sightseeing visits scheduled for the weeks the tennis camp takes place. These visits include the city of Alicante (Santa Bárbara Castle, Museum of Archeology, Museo Fallero), beach activities and a shopping centre trip. Timetable: activities throughout each day and during the weekend. Insurance: travel, medical, accident and civil liability insurance for all participants. We offer junior tennis players —14, 15, 16 and 17 years old— a complete junior tennis training camp in Spain: Spanish course to learn Spanish language, intensive tennis lessons to improve your skills in a Tennis Academy, and activities to enjoy your holidays in Spain. 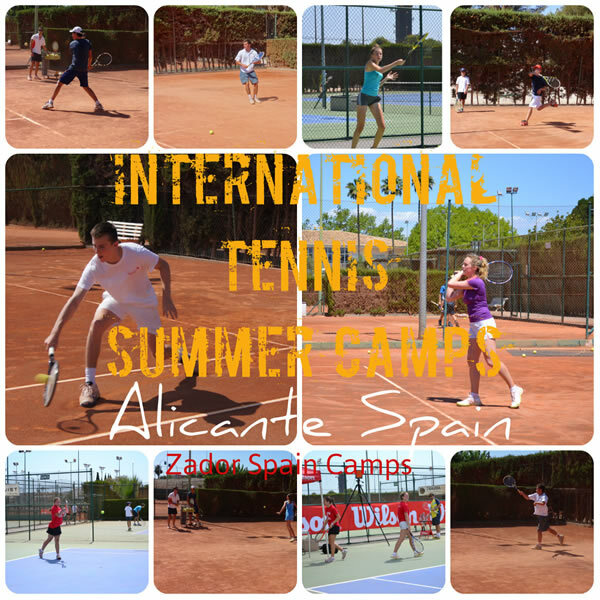 Tennis Camp program also includes ***Hotel accommodation, a wide range of social, cultural and sports activities and all the necessary support to make Junior Tennis Summer Camp in Spain a success. You can register at the Spanish + Junior Tennis Camp Program for 2 weeks, 3 weeks, a month… up to 8 weeks. We offer children tennis players —8 to 13 years old— a complete children tennis training camp in Spain: Spanish course to learn Spanish language, intensive tennis lessons to improve your skills in a Tennis Academy, and activities to enjoy your holidays in Spain. Children Tennis Camp program also includes host family accommodation, a wide range of social, cultural and sports activities and all the necessary support to make Children Tennis Summer Camp in Spain a success. You can register at the Spanish + Junior Tennis Camp Program for 2 weeks, 3 weeks, a month… up to 6 weeks. Intensive Spanish course in mini-group —4 lessons per day Monday to Friday (3h/day). 5 tennis lessons per week in the afternoon from Monday to Friday. 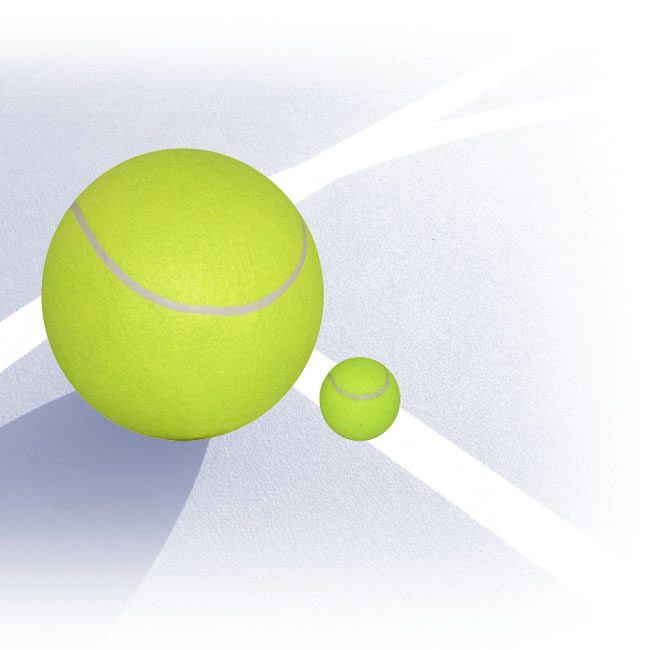 * Tennis School can change the tennis lesson schedule maintaining however the number of tennis lessons per week.